It is a good idea to know the laws on drunk driving, laws about driving with alcohol in the car, and the associated penalties in your state. If you’ve ever wondered “When did drunk driving laws begin?” you would have to look back over 100 years. The history of drunk driving laws traces back to 1910 when New York became the first state to enact such laws. It was not until 1933 that a balloon-type device named the “Drunkometer” was invented to demonstrate the presence of alcohol in a driver’s system. It would be 20 years later the “Breathalyzer” would come into play. Early impaired driving laws placed the legal limit blood alcohol content (BAC) at .15%, about twice what it is today. In the 1980’s, Mothers Against Drunk Driving (MADD) took up the fight for enacting stricter laws for drunk driving. In 2000, .08% became the standard limit for blood alcohol content in all 50 states. According to MADD, in 2015, 10,265 people were killed and another 290,000 were injured in alcohol related accidents in spite of stricter laws for drunk driving. This comes with a staggering $132 billion annual price tag. Whether it is called OVI, DUI, DWI, or impaired driving, there are laws on drunk driving in all 50 states. In 2000, .08% became the national standard for the legal BAC of an impaired driver. At the end of 2018, Utah will drop its legal limit to .05%. There are, as you will see, differences in state-by-state DUI laws. 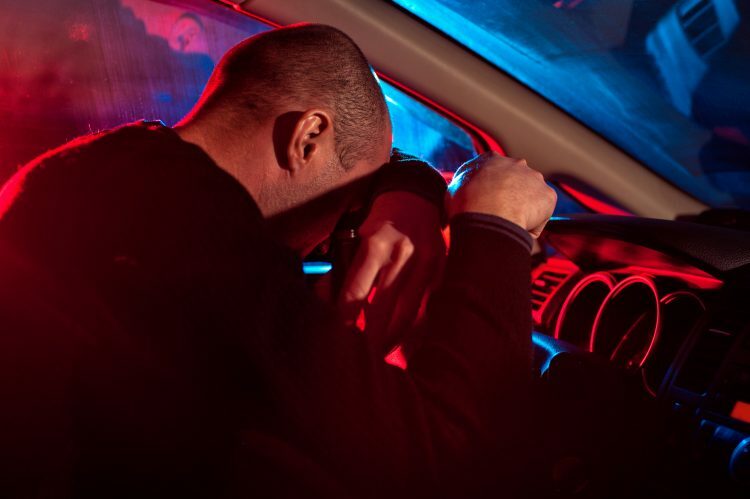 Arizona – Laws on drunk driving have the most severe consequences in the state of Arizona. Here, a first conviction will net you a minimum of 10 days in jail, a $750 fine, a 90-day license suspension, and mandatory use of an interlock breathalyzer device. Second convictions lead to a minimum of 90 days in jail and a $1750 fine. Georgia – Impaired driving laws in Georgia call for a minimum 10-day jail sentence for first-time offenders, a minimum $300 fine and up to a one year license suspension. Second convictions can result in a minimum of 90 days in jail and a $600 fine. California – While jail time is minimal in California, there are DUI assessments that are levied along with fines that can reach $2,000 or more. First time offenders face a minimum of 2 days in jail, $390 in fines plus assessments, and a four month licenses suspension. Second conviction results in a minimum of ten days in jail, $390 in fines plus assessments and license suspension. Several California counties have mandatory interlocking devices after the first conviction. 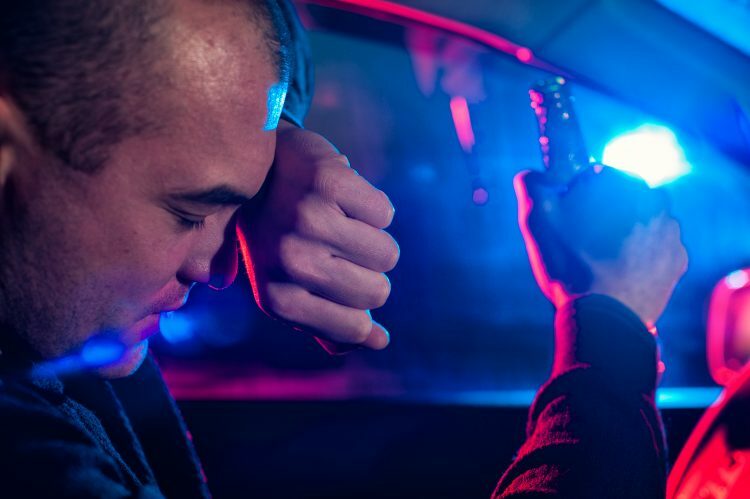 Alaska – In Alaska, laws against drinking and driving can include penalties that include fines, prison time, licenses suspension, interlocking devices, and vehicle impoundment after the first conviction. A DUI conviction will also stay on your record and be considered for future penalties for a period of up to 10 years. Florida – Drunk driving laws in Florida carry few minimum penalties, but maximum penalties are harsh. Drivers arrested of DUI will get a six month “administrative” suspension of their license. Drivers who refuse testing could face a one year license suspension. Those arrested for a DUI where a serious bodily injury occurred could face fines up to $5,000 and five years of jail time. Some states have minimal penalties for drunk driving and are more lenient on first-time offenders. 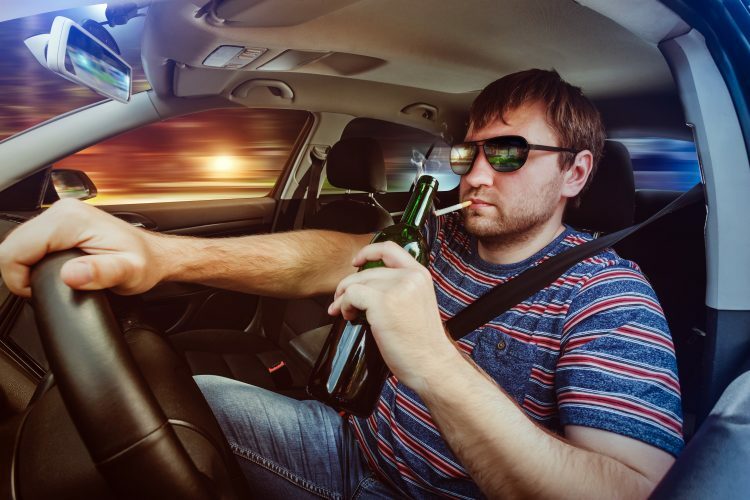 Here are five states with the most lenient drunk driving and open container laws. Montana – Montana has no mandatory penalties for first time offenders and are lenient on second time convictions. There are no immediate license suspensions and sobriety checkpoints are illegal. Rhode Island – Interlock devices are only required for those who have been convicted of a BAC of .15% or more. There is no immediate license suspension and sobriety checkpoints are not allowed in the state. South Dakota – South Dakota’s DUI laws are considered lenient because they don’t include an immediate license suspension, there are no associated child endangerment laws, and there is a maximum fine of $1,000. Interlock devices are only mandatory for drivers who have been convicted with a BAC of .17% or more. Wisconsin – In Wisconsin, a first DUI is considered a traffic violation, not a criminal offense. Licenses can not be confiscated for a DUI, even after multiple convictions, and interlock devices are only required for those convicted with a BAC of .15% or more. Pennsylvania – First offenders do not receive a license suspension in Pennsylvania and even multiple infractions are not considered a felony. First offenders are not required to have an interlocking device and no matter how many previous DUI convictions a driver has had, the maximum jail time is five years. It is a good idea to know the laws on drunk driving, laws about driving with alcohol in the car, and the associated penalties in the state in which you live. Keep in mind, these laws change almost every year. The Governors Highway Association publishes a general list of impaired driving laws and penalties across the country. It is a good starting resource to help you better understand the ramifications laws against drinking and driving can have for you or someone you care about. Don’t put yourself, loved ones, or others at risk by choosing to drink and drive. If you are pulled over for impaired driving, having expired paperwork will only serve to aggravate the situation. Always make sure all of your paperwork is updated and in order. This includes your driver’s license, registration, and auto insurance. Most importantly, simply don’t drink and drive. In just about every situation even an expensive ride sharing fare is less expensive than a DUI.